Sheleila – a business analyst by day – is also a world traveller, people lover, experience seeker and fear facer. Not only has she hosteled her way through most continents, but she has also couch surfed from Scotland to England all while riding a second hand bike. 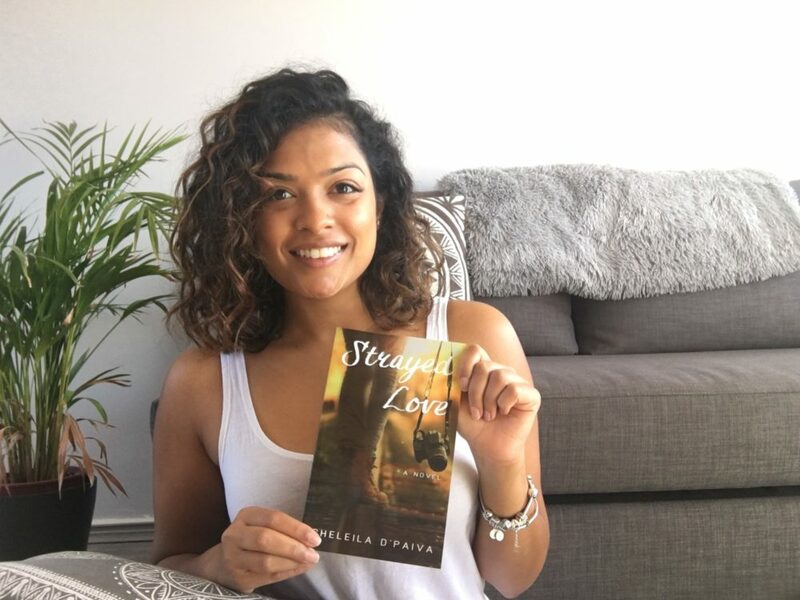 Sheleila wishes to inspire and encourage others through her writing.